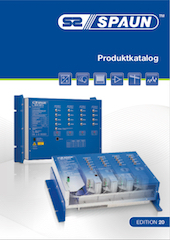 Trainings and seminars are offered by SPAUN electronic at regular intervals. Due to a limited number of participants an early registration is recommended. No trainings available at this time.